The Ocean Project advances ocean conservation in partnership with aquariums, zoos, museums, and other visitor-serving organizations (VSOs) around the world. 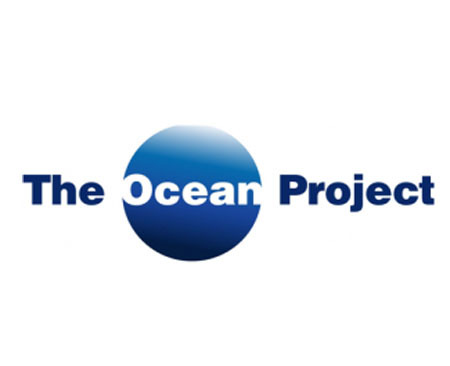 Since 2002, The Ocean Project has also been the global leader for coordinating and growing World Oceans Day. We collaborate with our partners to accelerate individual and societal actions on the issues facing our ocean. The Ocean Project empowers VSOs with national opinion research, strategic insights, and support for innovative and effective visitor engagement, and conservation impact.